Have you ever reached a point in your life when you knew that something had to change? When you know that what you’re doing is not quite working, but you’re not entirely sure how to make the necessary alterations to your life or adjustments to your headspace to bring about the transformation you desire? Relax, people — I’m not having some kind of breakdown. I’m not about to begin documenting a life-changing journey of self-discovery, and I’m not selling anything, either. All the same, I’m betting you know the feeling I’m talking about: the one where you feel either slightly squirmy in your stomach because you know something’s off somewhere and you need to get it out of your life? Or when someone asks you a seemingly innocuous question and you find yourself unexpectedly bursting into floods of tears in response? Or when you’re just monumentally frustrated? Well, I think I had all three of those reactions this week. And it was all to do with…drum roll for mother-of-all first world problems, please…my gym membership. I know, I know — really, I do. I know that really, technically, this doesn’t even begin to count as a problem at all. What I have been struggling with is that even though there are parts of going to the gym that I truly love (particularly my weekly yoga class, the brilliance of which I’ve written about before), I was faced this week with the realisation that there are other aspects of going to the gym that are driving me absolutely nuts — and, if I’m perfectly honest, they have been sending me round the twist for quite some time. When I was working out, for example, I felt like I was trapped on a treadmill (which was, quite literally, going nowhere) in front of screen upon screen of soul-destroying daytime television. And when I was planning to do a class, it seemed that (more often than not) I was staring blankly at the weekly timetable trying to figure out when I could actually fit myself into one of those tiny little time-constrained boxes. Where, exactly, is the soul in all of this, people? Since when did we have to spend our days fitting ourselves into tiny boxes? So, on Tuesday afternoon, I came home from work and got a big piece of paper and wrote out a Tabata Challenge for the kids and I to do in the back yard. They were slightly bemused at first, watching me doing sets of burpees and triceps dips and woodchoppers and all manner of other things, but then they started joining in, too. We called it “Tabata di Casa”, and we laughed a lot, and they learned a lot, and it was fun. An actual, real, soul-filled photo from my walk. Breathe in…breathe out…ahhhhhhh…. Then, on Thursday morning, I decided to take a walk — outdoors, in the glorious sunshine, no less — from my house down to the beach. 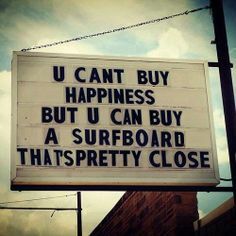 Now, I’m beyond blessed to live where I do, but it felt like an absolute revelation to bung my runners on and my earphones in, and to take off towards the beautiful blue of the ocean and walk beside it, hearing the sound of the surf, feeling the sun shining on my face and the wind blowing through my hair. And, underneath it all, I could also feel my heart swelling and hear my soul singing. They’re such simple pleasures, aren’t they? But they are precious, too. So, from now on, I’m not going to force myself into tiny boxes any more. I’m not going to do things that don’t nourish my spirit or feed my soul. And, bizarrely enough, I’m not going to give up my gym membership either — because there are certain things I can’t control, and I know that I want to have the option of exercising whenever I want — even if it’s raining or blowing a gale. What I am doing is choosing to change it up. And that, my friends, feels good. This afternoon I took a lazy drive with my girls, wending our way up the Northern Beaches, heading beyond the Bends. The sun is finally shining in Sydneytown after a week of relentless rain, and the temperature is on the rise too. Today we had no plans — just a vague idea about hopping in the car and driving north. And with The Bloke back at work and several more weeks of glorious summer ahead of us, that’s just what we did. We stopped for lunch — burgers, because another great thing about the long summer break is getting to eat your main meal in the middle of the day if you feel like it — and then poked our heads into various shops before getting back into the car. This time we headed briefly west, making the short trip across the peninsula from the beaches to Pittwater. For me, it’s like taking a trip down Memory Lane…particularly when we drove past the holiday house that had once belonged to family friends when I was growing up. I found myself telling the kids that the first place I ever saw a koala in the wild was in their front yard, and then lost myself in a reverie of recollections as the road meandered down towards Clareville. Miss Malaprop fell asleep as we made our steady southbound journey home, while Marvel Girl stared dreamily out the window. And even now, as the first raindrops of that summer storm begin to fall, I still have a smile on my face. The Surfers’ Code: I Will Never Turn My Back on the Ocean. One of my life’s greatest joys is living close to the ocean. Smelling the briny air each morning, feeling the salt on my skin after a swim, hearing the waves crashing onto the shore while I’m drifting off to sleep at night — these are all things that I love. Things I would have trouble giving up, or even trading for something else. I don’t need to be in the sea, I just need to be near it. To see it, at the very least, every day. I love being able to bear witness to the ocean’s varying colours and moods, and I find security in the knowledge that the stormy grey chaos I see one day could very well be sun-tipped sapphire saltwater the next. Like life itself, the ocean is ever-changing. When I see the ocean, I see power. I see a potent, expansive presence. We may speak of the good green earth on which we live, but it is no accident that anyone who has seen our world from space refers to it as the Blue Planet: more than seventy percent of the Earth’s surface is covered by sea. 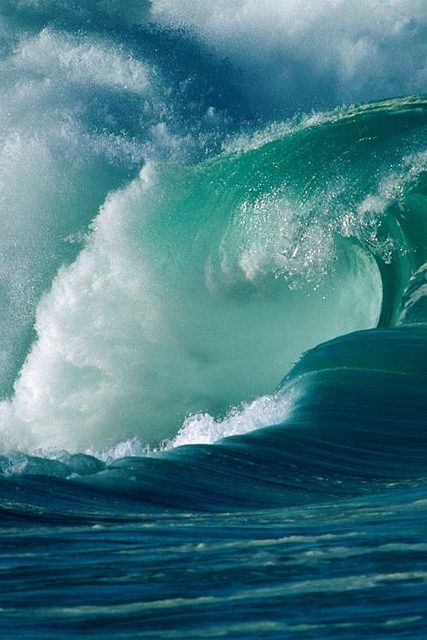 The ocean is a force to be reckoned with. It is teeming with life, but is just as capable of taking life away. It gives and it takes, it ebbs and it flows. The ocean has hidden depths, far beyond our reach. There are mysteries beneath the waves that we may never see. The ocean, with all its power and its wonder, has my utmost respect. The Bloke’s rule of thumb…it’s a good one, and he’s sticking to it. The Bloke has a different relationship with the sea to me: he needs to immerse himself in it. He rejoices in it, revels in it. My husband is happiest when he is swimming, surfing, snorkeling, or Scuba diving. Being in the water is his downtime, his exercise, his release — even his hangover cure. Given half the chance, I suspect he would live underwater if he could. Yet while we may connect to the sea in different ways, we both have a love of the ocean that is as strong as it is lifelong. And when we’re no longer here to see and ride the waves, our Wills specify exactly which part of the sea our ashes should be scattered over, so the ocean can claim us one last time. Jacques Yves Cousteau once said that “the sea, once it casts its spell, holds one in its net of wonder forever”. Our children have already been well and truly captured by the ocean, though perhaps, with the parents they have, they didn’t have much choice but to become saltwater people too. And while they may not yet know exactly what they need from the sea — to be in it, to be near it, to see it, or something else entirely — we are all loving the experience of allowing them to explore the ocean, inside and out. I don’t just mean they are learning to swim in the sea or in an oceanside rockpool, different as those experiences are from swimming in a backyard pool, they are also learning to negotiate waves, to understand tides, to recognise rips, to go with the flow. 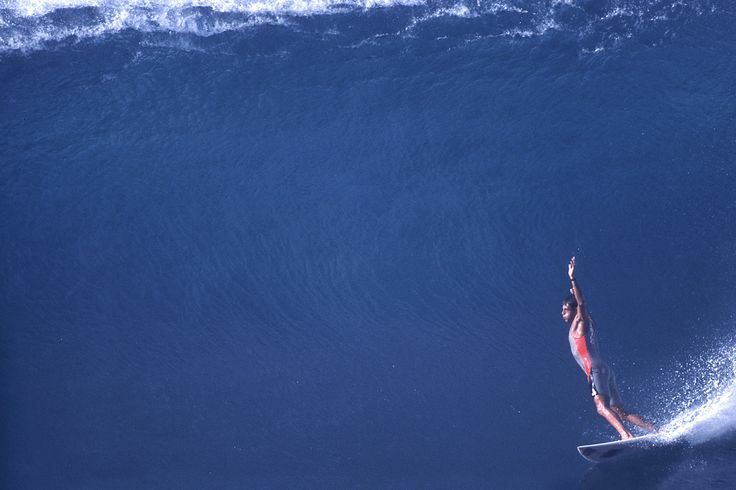 Shaun Tomson…surfer, father, environmentalist, actor, author, businessman, legend. And as they learn more about the ocean, our kids are also beginning to appreciate the Surfers’ Code — or my preferred version of it, which was set down by Shaun Tomson, the former world champion surfer who was an integral part of the Free Ride Generation, and a person I greatly admire. The tenets of the Surfers’ Code are as much lessons for life as they are for living with the sea, and the first of them is as simple as it is powerful: I will never turn my back on the ocean. After all, as Anne Morrow Lindberg wrote,”The sea does not reward those who are too anxious, too greedy, or too impatient. One should lie empty, open, choiceless as a beach – waiting for a gift from the sea”. Then again, for some of us, the sea itself is a gift.